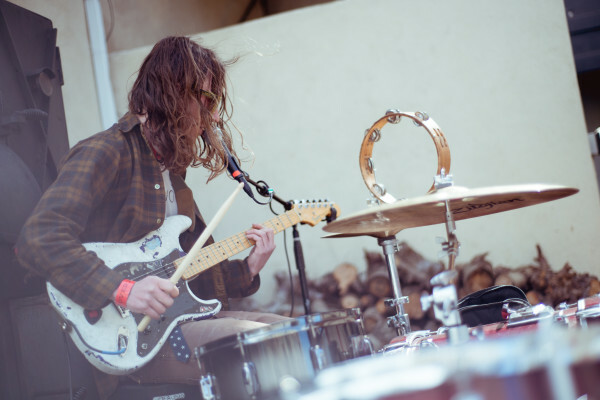 [New Music] Clarke and the Himselfs - "Dull Blue Crayon"
You have no reason to remember this, but I have been listening to a whole lotta only Clarke and the Himselfs in my car for over a year now. 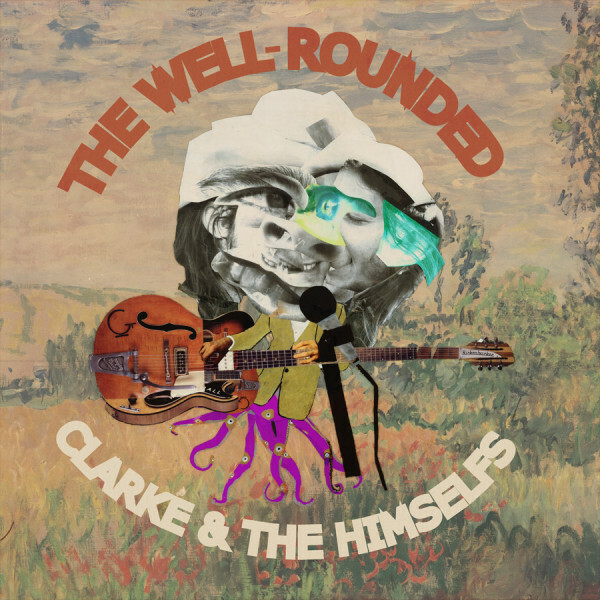 Thus, I am thrilled to tell you about Clarke’s debut LP, The Well Rounded Clarke and the Himselfs. Recorded in Portland and engineered and mixed by David Strackany, the record is due out from Scavenger Cult [(a label recently birthed from the weird genius being that is Brett Netson (Brett Netson and SNAKES/Built to Spill/Caustic Resin)] October 8th and will be available in all its 12″ 150gram vinyl glory later in October (you can preorder it here). What I’m trying to say is: BEHOLD, “Dull Blue Crayon,” the first single from The Well Rounded Clarke and the Himselfs. Let it wash over you like a dirty little bath. And here are some tour dates (with Built to Spill <3) so you can witness the situation below in real life.